Contact your ELECTED OFFICIALS to demand change now! the most dangerous developed nation to give birth in? 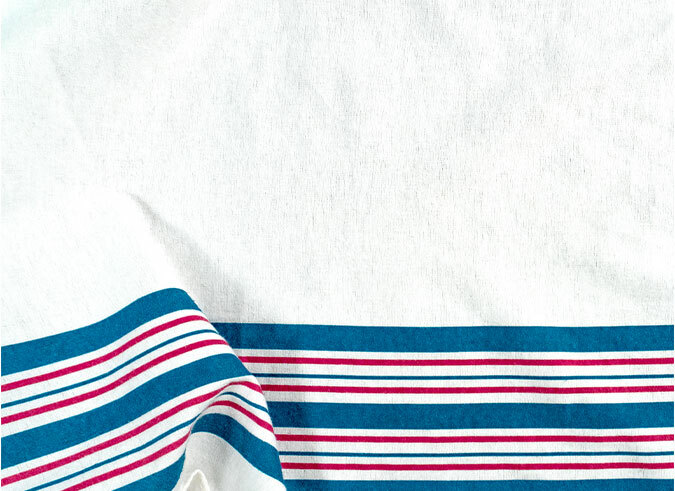 The maternal death rate in U.S.A. has doubled in just 25 years, and it’s only getting worse. More than 700 moms died due to pregnancy-related causes this year alone, making the United States the most dangerous developed nation to have a newborn baby. Women of color are most at risk of facing life-threatening complications, and black women are three times as likely as white women to die from pregnancy-related causes. 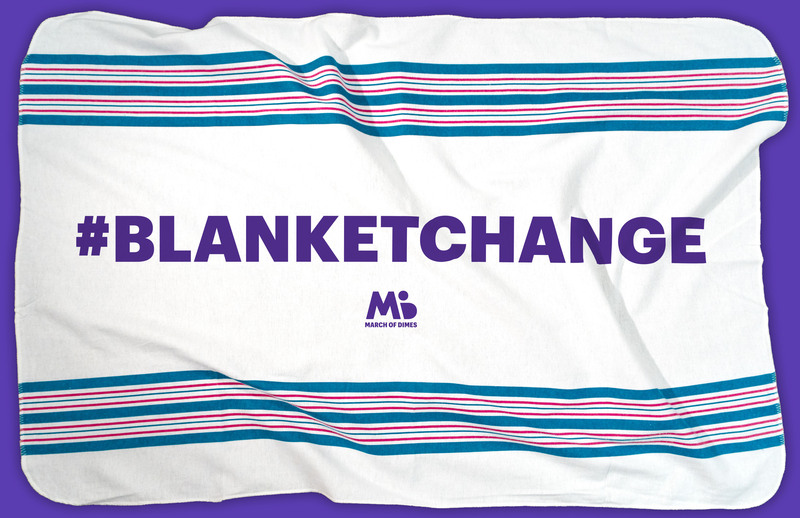 Working together for #BlanketChange, we can give all new moms a better chance to be there for their babies. Time is running out on our moms and babies—we need to demand that Congress acts NOW, or 2019 will include even more babies facing life without a mother. U.S.A. is getting much, much worse. 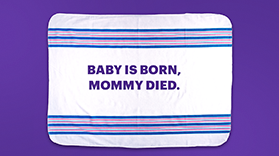 Until we all come together to try and make #BlanketChange for moms and babies, these numbers will only continue to go up. die each year from complications related to pregnancy. will die from pregnancy-related causes today. And every day. to die from pregnancy-related causes. MATERNITY CARE DESERTS ACROSS THE U.S.A. Require ALL health plans to cover maternity and newborn care. Ensure new moms don't have to trade maternal health benefits they need to afford health coverage. 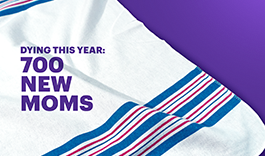 Prevent and treat preterm birth and ensure every baby is born healthy. Here’s how you can continue to keep fighting for #BlanketChange until every pregnant woman in U.S.A. gets the care she needs. Thank you to everyone who has shared their story with us. 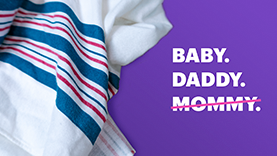 You and your stories are a big part of our fight for moms and babies. We'll continue to share people's stories as we keep on fighting every day for #BlanketChange.